hd00:06Lilacs flowering, blooming, filmed with glide rails. Garden of lilacs. 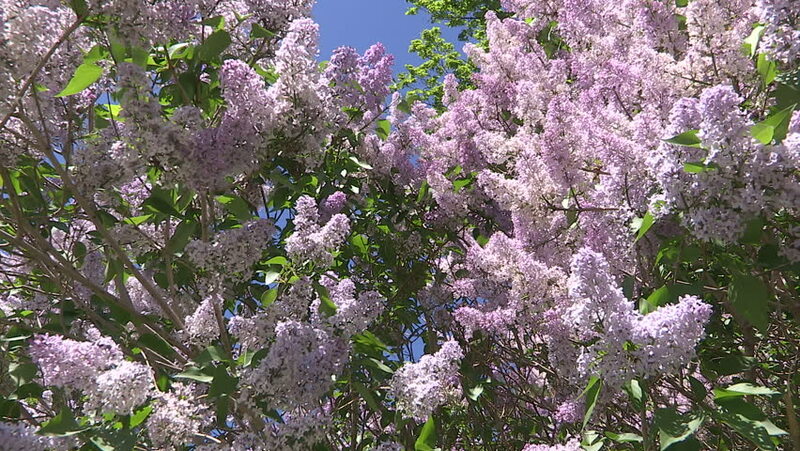 Flowers of lilac, blooming, lilacs. 4k00:19Close view on flowering lilac branch. Purple flowers. Green leaves.